The Veterans Edition #35/75. Released in 2003, this Veterans edition come with 2 extra prints, "Preparing For Action" and "Lone Gladiator". Lone Gladiator comes pre-matted ready for framing. A stunning collection including the main print showing a Spitfire squadron flying over St Michaels Mount in Cornwall, England. This print has been signed by the last of "The Few". Who bravely defended England in the Battle Of Britain. Sadly these pilots are no longer with us. ( The last survivor, Tim Elkington, passed away at the age of 98 this year - 1st Feb 2019). 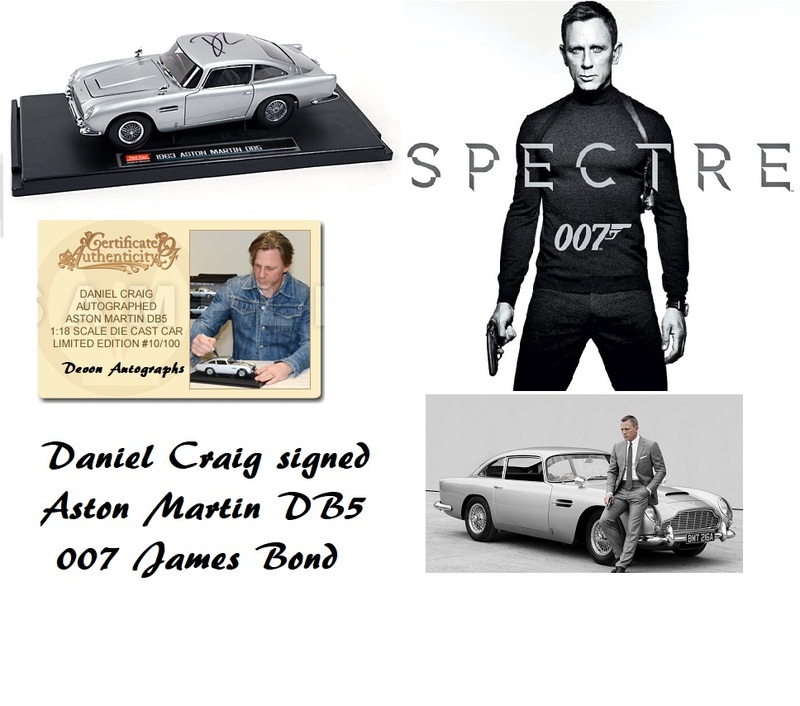 The 35 additional signatures above were added at signing events held at the Aces High Gallery in Wendover. Comes with amazing photo provenance of this actual print being signed by all 35 - DVD-R included. In excellent condition. Some tiny marks around outer border from signings on the main large print only. This is #35 of limited edition 75. Also included is the original artist COA & promotional brochure. We have a similar "A TIME FOR HEROES" print signed by the first 7 pilots only. Also Very rare. (£350). 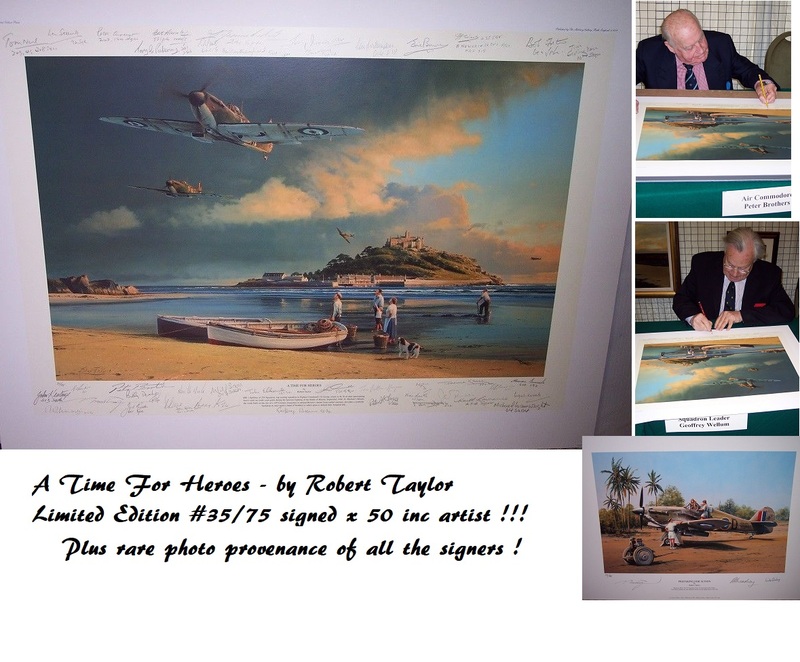 Remember these Battle Of Britain signings are not repeatable, and these prints are the last ones ever !